Another beach town this week. This time, it’s the Catalan capital, Barcelona. This port city features stunning architecture, warm weather, a diverse community, and one hell of a football (soccer) team. Barcelona simply exudes culture– and a unique, exciting culture at that. Though many aspects of traditional Spanish lifestyle can still be found in Barcelona, Catalunya certainly sets itself apart with a culture of its own. 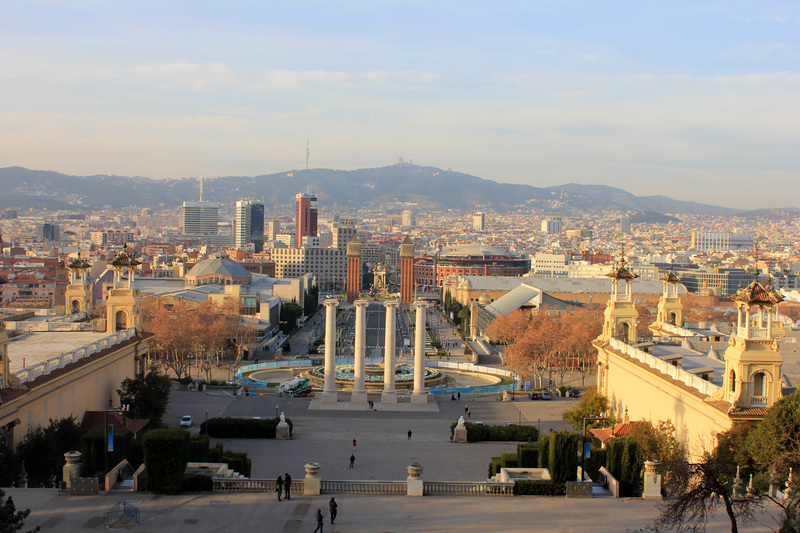 There is plenty to see and much to do in lively Barcelona. Oh yeah, and there’s tapas. This entry was posted in Barcelona, Spain and tagged barcelona, catalonia, catalunya, europe, spain, travel by Babak Haghighi. Bookmark the permalink.